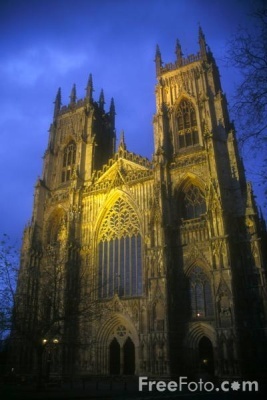 The West Towers of York Minster at night. 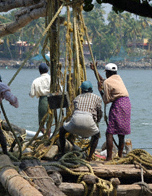 Fishermen hauling on their nets on the seafront at Kochi (Cochin), Kerala State, India. 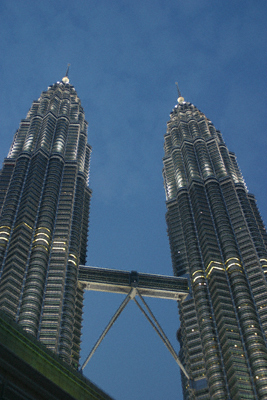 The Petronas Towers at dusk in Kuala Lumpur, Malaysia's capital. 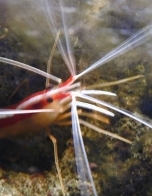 A brightly-coloured crustacean in an aquarium in Stockholm.